For more than 40 years, people from all over have returned to the warm, friendly ambiance of the Fairmont Hot Springs Mountain Lodge. A great sleep is what is needed before a day of golf and exploring Fairmont Hot Springs and the tranquil settings of the resort will allow you to get the rest you require. Both guest new and old, continually comment that the classic Lodge rooms have the most comfortable beds they’ve ever slept in. There are a variety of restaurants to choose from at Fairmont Hot Springs Resort. 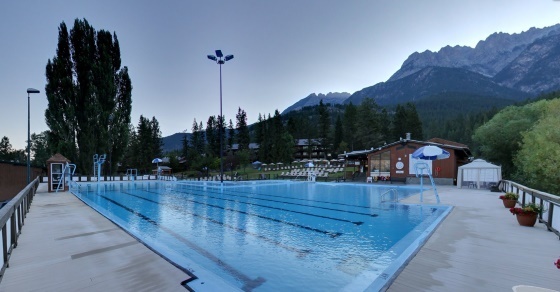 With two in the main Lodge, one poolside, and three at the golf courses, Fairmont Hot Springs has something for any mood and every taste. If you are looking for upscale ambiance, the Mountain Flowers restaurant, with a wide selection of entrees, is sure to delight. Enjoy the bright and energetic atmosphere of Misty Waters, an on-site “burger joint” or chill out in the laid-back Bear’s Paw Lounge where you can enjoy pub style appetizers, dining and drink specials. There are plenty of choices dedicated to satisfy your appetite for delicious food, delectable views, and an atmosphere that invites you to make yourself at home. *Your 2 Nights/ 2 Rounds package rates are per person and based on Double occupancy in a Standard room and are quoted as starting from May 1. Firm travel dates and occupancy numbers could change the above pricing. 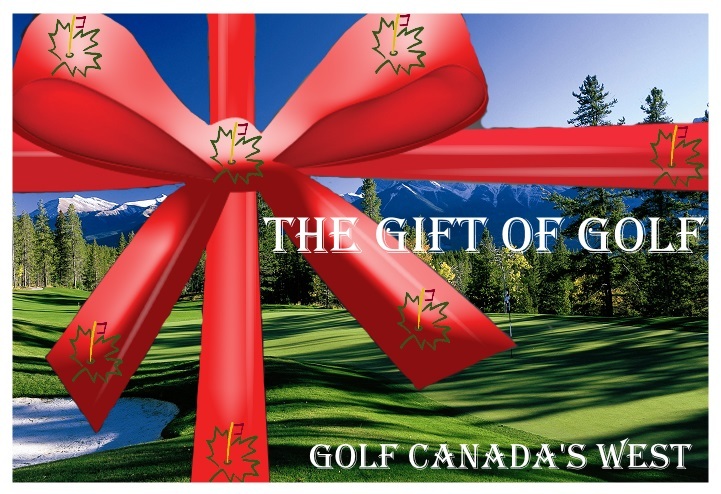 Packages are built using their respective hotel and 1 round each at Mountainside Golf Course and Riverside Golf Course.